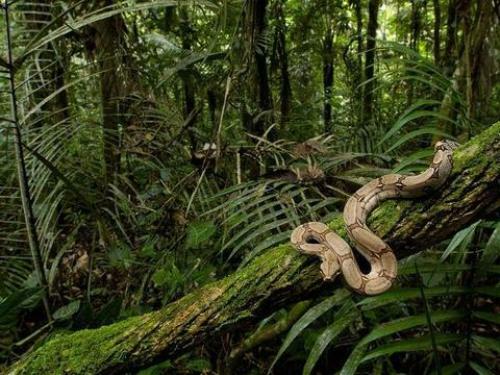 Congo rainforest is a home for various kinds of animals. They are subject to extinction because of poaching and hunting. More than 70 percent of the plants in Africa are located within the basin of Congo. There are around 1,000 animal species and 600 tree species which live in Congo. If you want to spot the unique animals, you have to go to the Congo Basin. You can spot two unique species of chimpanzee here. The smaller one is Pan paniscus or bonobo, while the larger one is Pan troglodytes or the common chimpanzee. When you are in Congo rainforest, you can also spot the presence of gorillas. You can call them lowland gorillas. One of the unique animals that you can view in the river of Congo is the hippopotamus. Other interesting animals in Congo rainforest are the okapi, African forest elephants, dryas monkey, Allen’s swamp monkey, Congo peafola, and aqutic genet. Have you ever heard about the okapi? This animal is very unique since it reminds you with the look of Zebra. However, okapi is more related to giraffe. 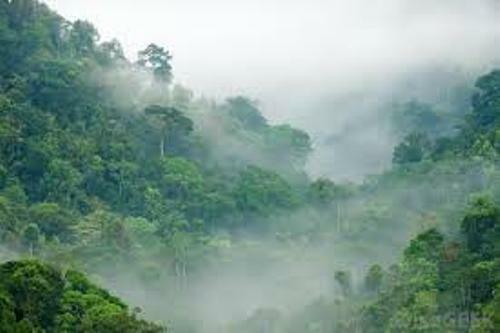 The total area of Congo rainforest covers 1.5 million square miles. The location is in central Africa. Based on its size, it takes the second largest rainforest in the world. The first one is taken by Amazon rainforest. Find facts about Brazil rainforest here. 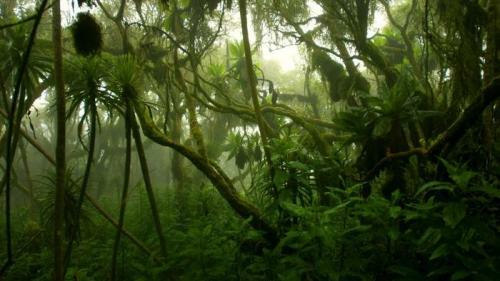 Congo rainforest is mostly situated in DRC or Democratic Republic of Congo. But it also spreads to Republic of Congo, Cameroon, Equatorial Guinea, Gabon, and Central African Republic. The Pygmies are considered as the most notable people who live in Congo rainforest. Get facts about cattle ranching deforestation here. 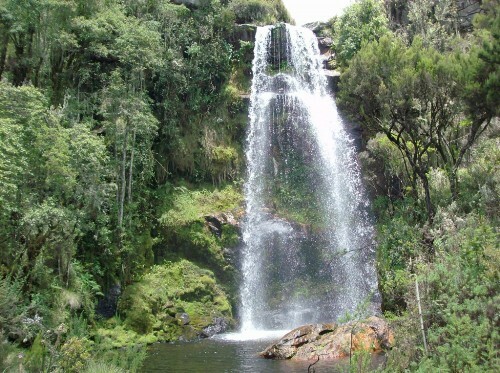 It has the average rainfalls at 147 cm or 59 inches per year. 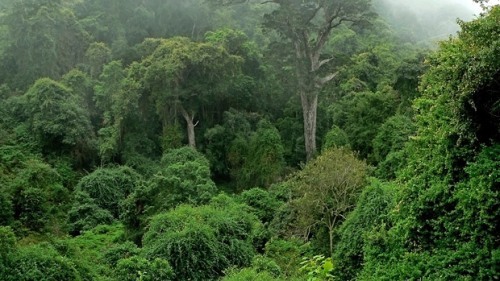 Do you have anything to say on facts about Congo rainforest?